Temperament – Robert Berezin, M.D. 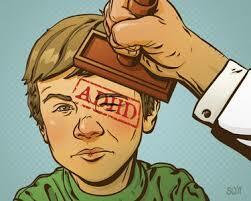 No, there is no such thing as ADHD. http://robertberezin.com/wp-content/uploads/2014/05/images-22.jpg 201 251 Robert Berezin http://robertberezin.com/wp-content/uploads/2015/01/RB_Edited_1.28-300x84.jpg Robert Berezin2015-03-16 17:54:122015-03-17 11:33:50No, there is no such thing as ADHD.